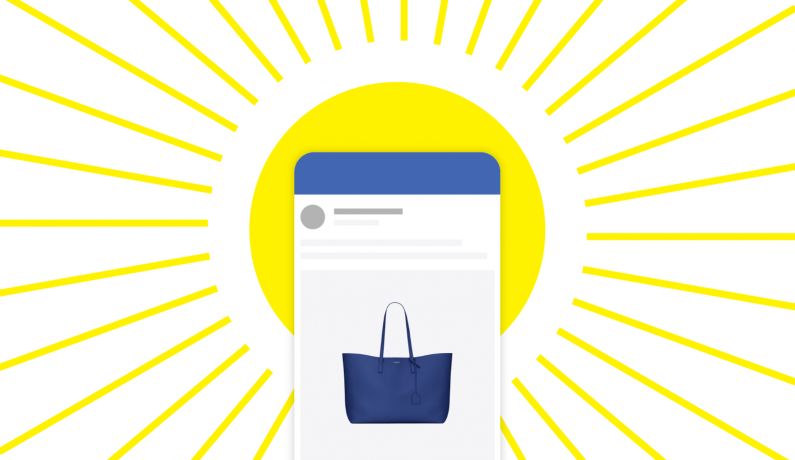 Facebook dynamic product ads are the holy grail for marketers looking to drive catalog sales. 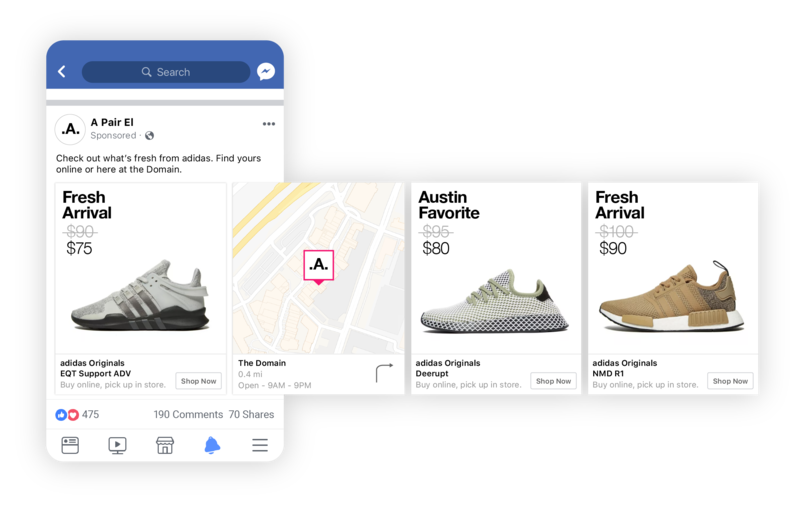 Rather than spending time creating thousands of Facebook ads for each product, marketers can use dynamic ads to automatically retarget interested consumers. These ads create a major opportunity to boost click-through rates, drive purchases and increase average order value – at scale. Well, they do present a challenge on the creative side: Dynamic product ads pull images directly from a retailer’s product catalog – making it tough to enhance and personalize the creative. If your product catalog is fully comprised of standard product shots (think: single item in front of a white background), it can be tough to capture a Facebook user’s attention. We’ve compiled four tips to help you make better creative decisions with your dynamic product ads. Take a look. It’s no surprise: Video content sells. Shoppers who view video are 1.81 times more likely to make a purchase than non-video viewers, according to Invodo research cited by Adobe. Are you wondering how on earth you can produce video content across your entire product catalog? Enter our most recent creative feature: dynamic video. With dynamic video, you can take assets from your product feed, dynamic overlays or static creative elements and create engaging videos. Instantly. Unlike other video creation tools, these new creative assets can be used in dynamic campaigns for single product ads or for every product in a carousel. This new feature was built from Facebook’s slideshow ads. However, with StitcherAds, you can add dynamic elements (like a “25% off sale” price overlay) or static brand elements (like a “Ready. Set. Shop” tagline in cobalt blue) to every image. Combine that with our ability to add user-generated content to the feed and you get a lot of creative options, with zero bandwidth limitations. 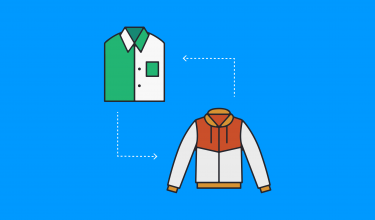 Showcase products on different models (think: apparel) or in different environments (think: furniture) to show customers how different items might work for them. Create a colorful video with your product in every available color or pattern. Flip through every angle of a product to provide a complete view. We’ve seen this work best for accessories or shoes! Using UGC, provide styling recommendations for the products you’re promoting. Keep the product image static and use overlays to add unique brand elements or sales info. When it comes to dynamic product ads, you have several format options. Alyssa Baumann, Account Director at StitcherAds, suggests that retailers use the single-image ad format to retarget people who are shopping for high average-order-value items. This is a good way to get them to focus on that more expensive product they already have their eye on. The carousel ad format tends to be the go-to for retailers deploying dynamic product ads. It’s an effective way to re-engage shoppers who are interested in multiple products and to make targeted product recommendations. 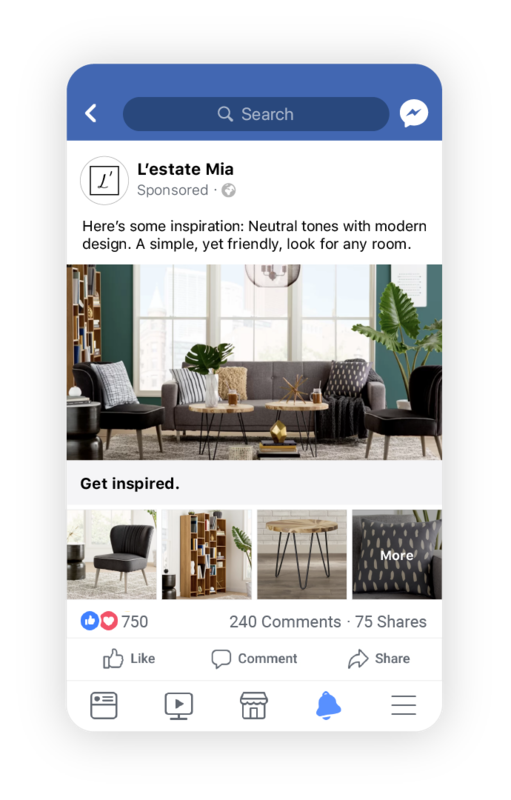 There’s one more ad format that’s worth trying: Earlier this year, Facebook rolled out the ability to use the collection ad format with dynamic product ads. This product offering is brand new, so Alyssa definitely recommends testing it out. 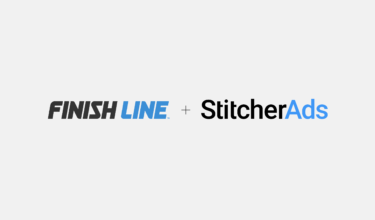 StitcherAds just ran a test for a retailer in which we compared dynamic collection ads to dynamic carousel ads. The retailer found that the ad cost decreased by 10% with the collections format. Just keep this in mind: Collection ads can only be placed in mobile environments. So, if you’re using them as a way to retarget, you’ll want to supplement your collection ads with corresponding single-image or carousel ads to reach your desktop users. At StitcherAds, we take overlays to the next level with Dynamic Image Templates. On top of sale prices and shipping information, our templates allow marketers to include static elements (like a logo) and dynamic elements (like flashing text). Dynamic Image Templates lead to some pretty stellar results. A large-scale online fashion retailer that works with StitcherAds recently found that the use of Dynamic Image Templates in a prospecting campaign resulted in a 38% uplift in clicks and a 12% increase in conversion rate. On average, retailers that use Dynamic Image Templates have seen an 18% increase in return on ad spend. One of the simplest ways to amp up your product imagery is to create some compelling copy to go along with it. This is the perfect opportunity to give your shoppers that FOMO (fear of missing out) feeling and create a sense of urgency. Remember to keep it brief and punchy. As they are, dynamic product ads are a great method of retargeting customers. But, by amping up your creative elements, you’ll put your products in the perfect light to catch extra attention. As you experiment with new elements, make sure to A/B test your ads to uncover your winning creative combinations. Interested in learning more strategies to enhance your dynamic ads and further drive catalog sales? Download The Facebook & Instagram Retail Marketing Guide. 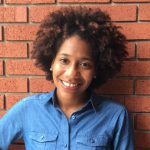 Stephanie Wharton is a content strategist based in Austin, TX. She enjoys researching consumer behavior and writing about digital marketing trends. Talk to us about your Facebook & Instagram marketing goals. StitcherAds is flexibly built to meet your specific needs and to help you avoid wasting valuable ad spend. Enter your email to receive the latest product updates and industry insights. © StitcherAds 2019. All Rights Reserved.